One Ciudad de Mexico Patriotismo is a 3* hotel located in Mexico City-Napoles area, Mexico. It features 132 rooms. 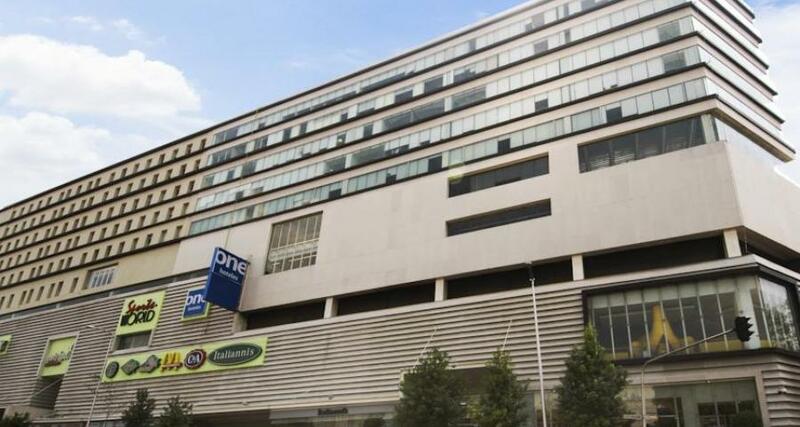 One Ciudad de Mexico Patriotismo is an amazing hotel that offers you an excellent location. Enjoy comfortable and useful business-style amenities at this property, the perfect choice whether you're traveling to Mexico City on business or on vacation.